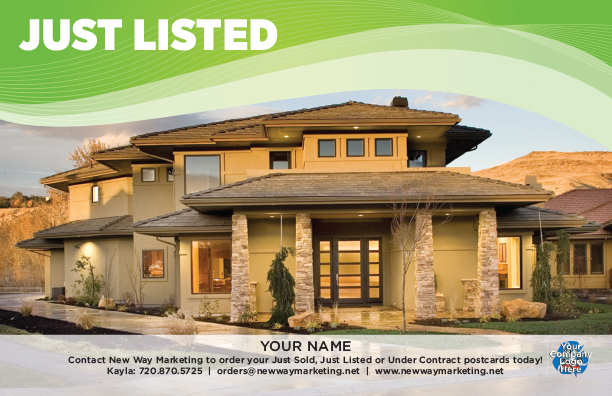 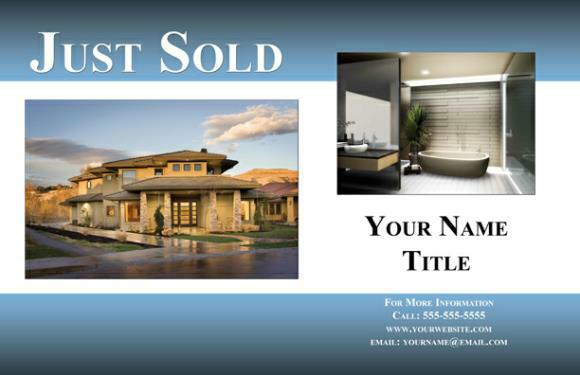 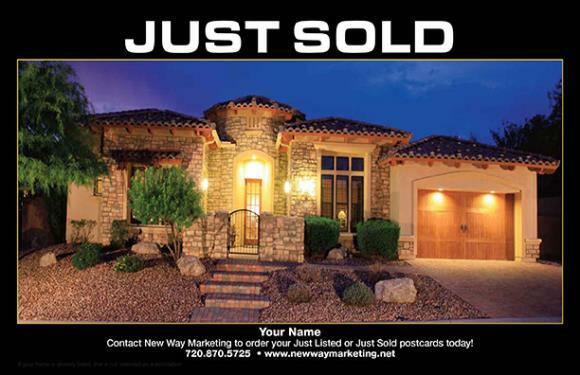 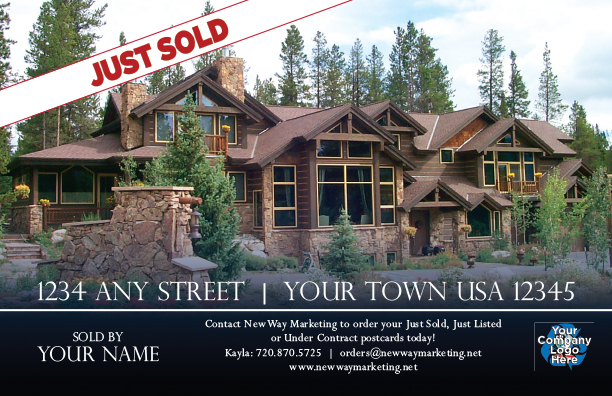 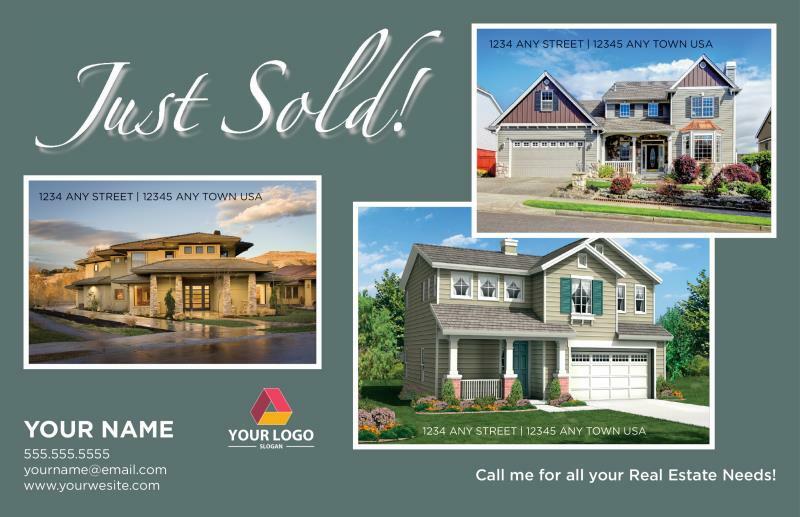 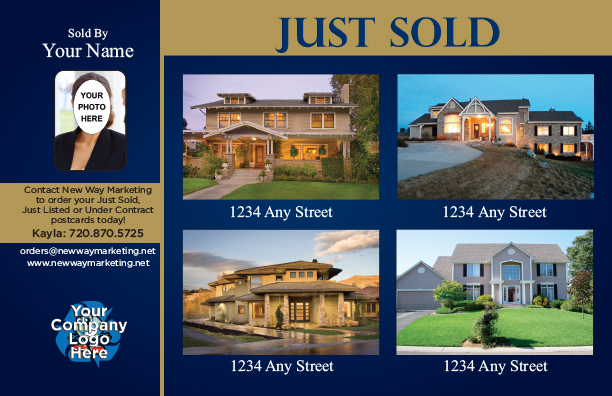 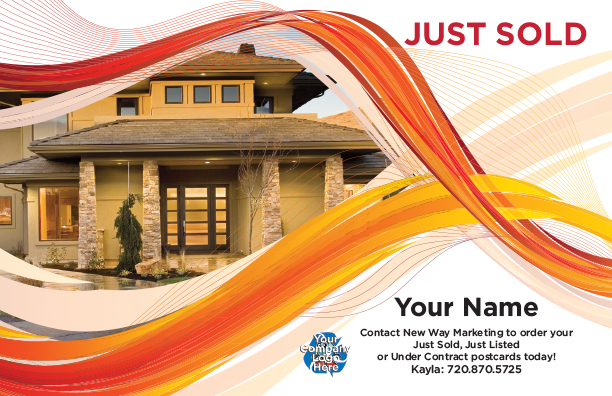 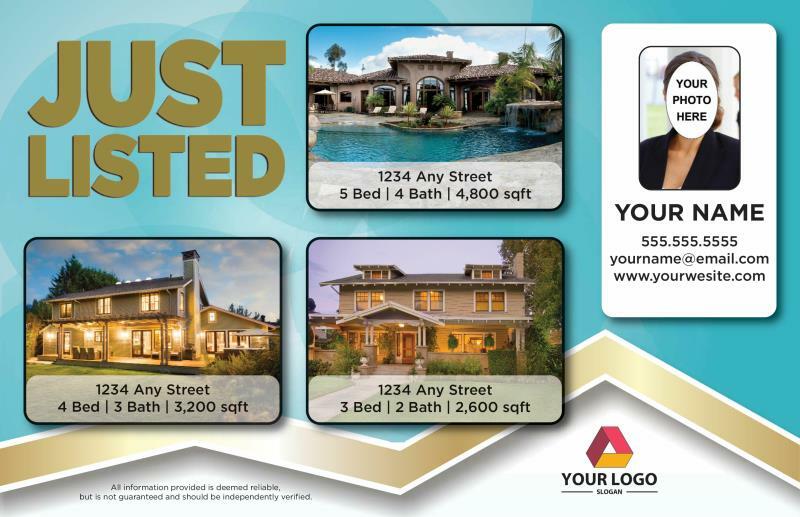 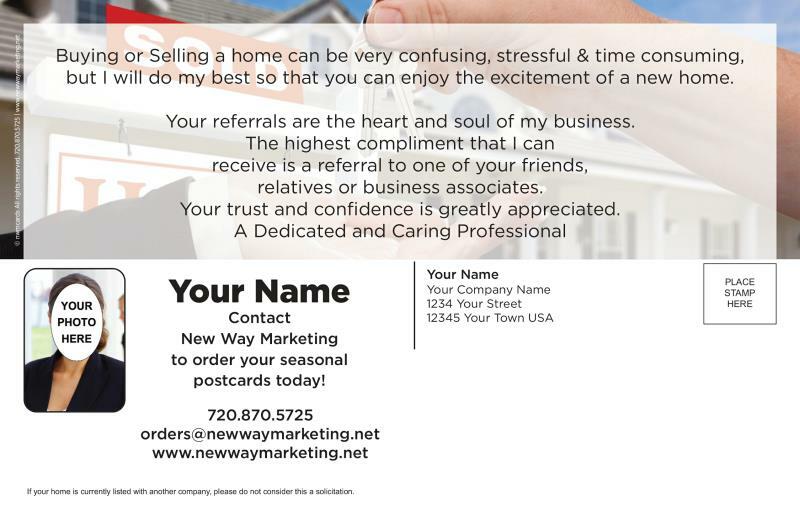 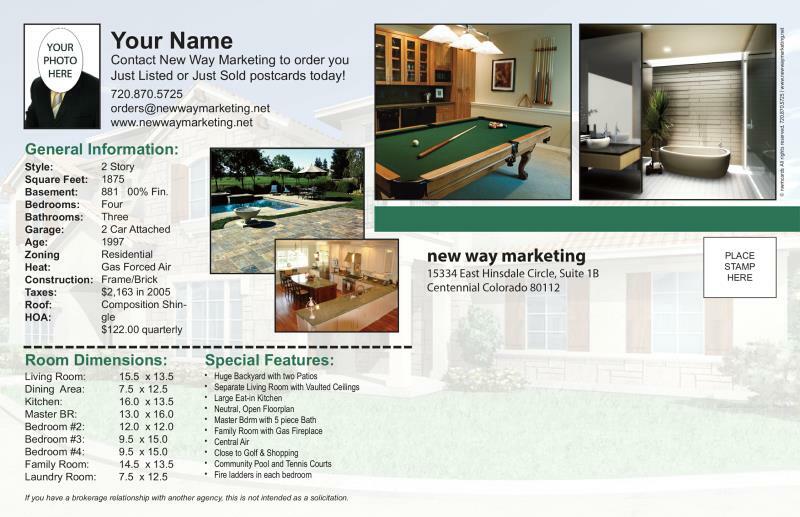 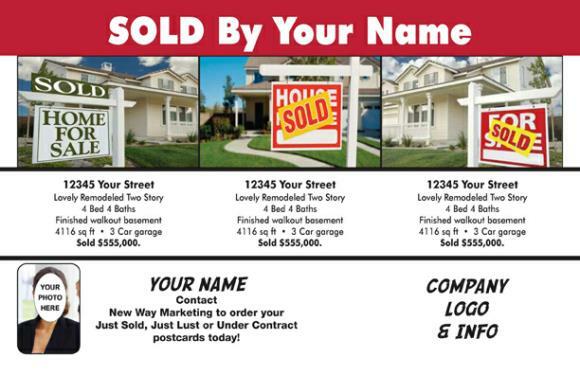 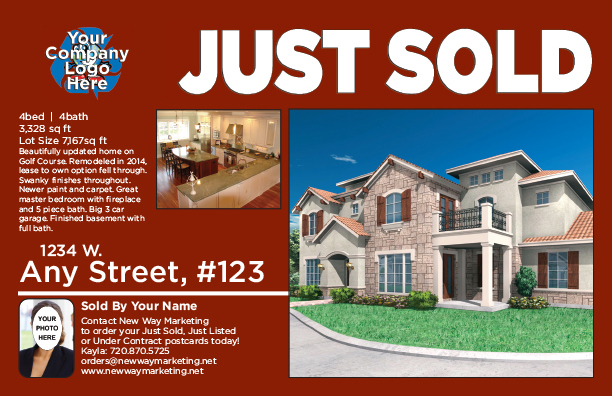 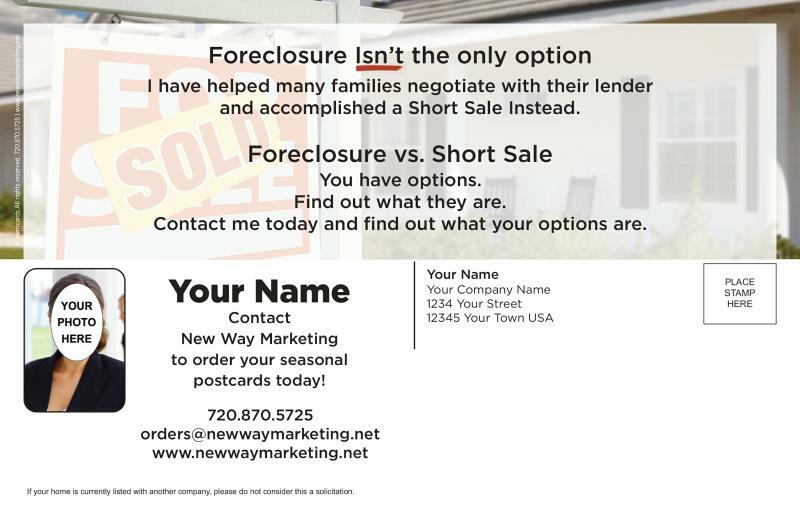 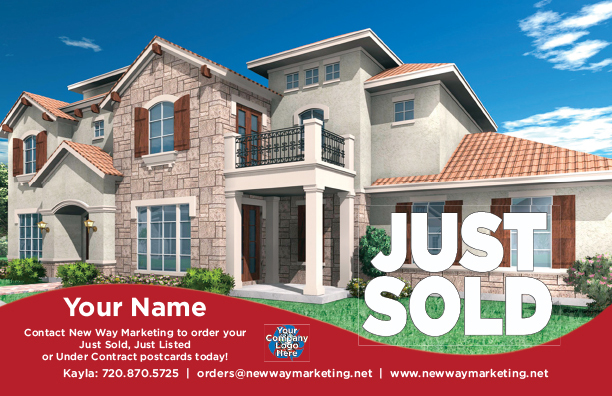 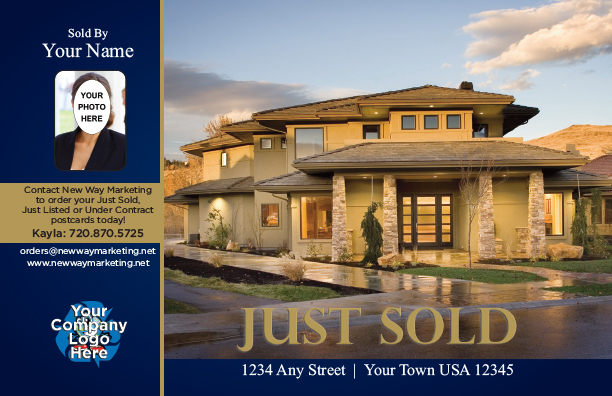 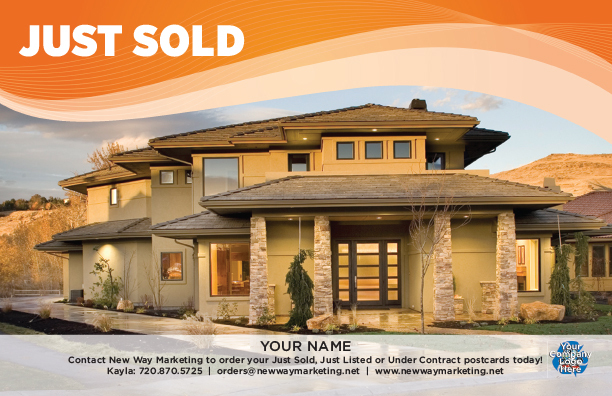 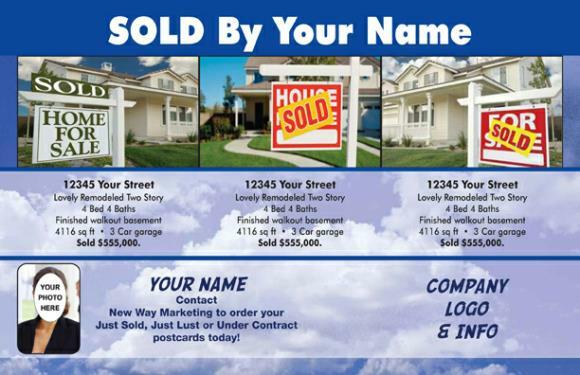 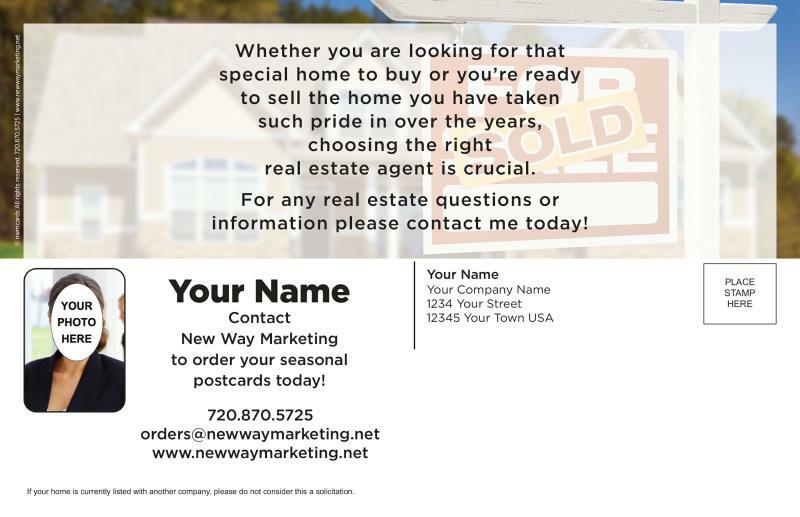 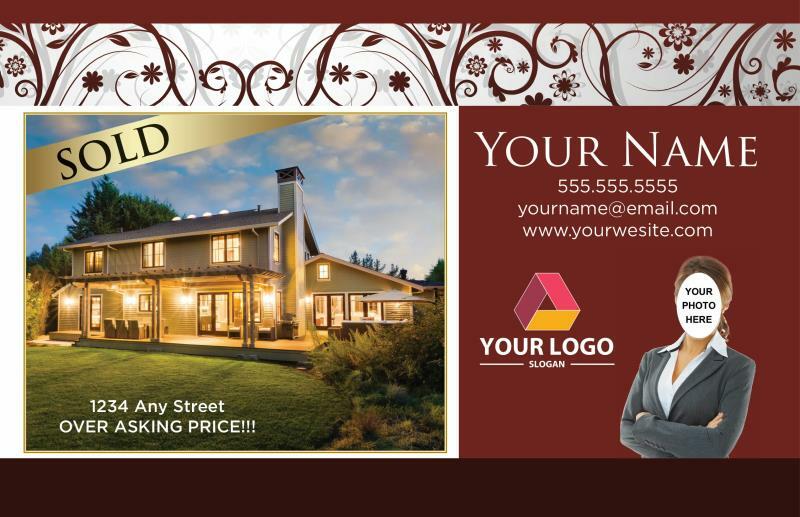 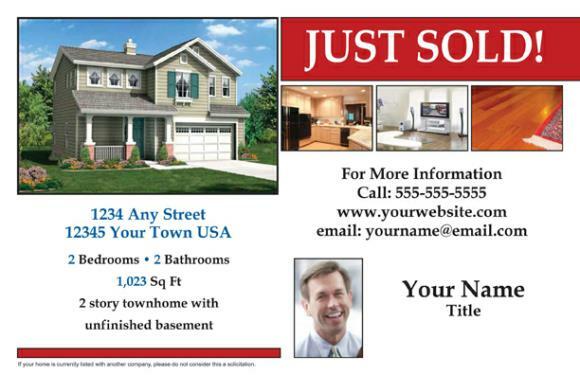 Keeping Your Name and Information in Front of Potential Buyers and Sellers with Realtor Postcards will Increase Your Listings and Sales. 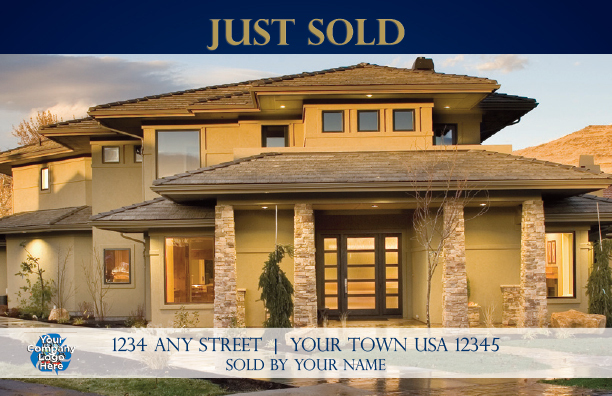 One of the most successful ways for to generate business is through Just Listed / Just Sold cards. 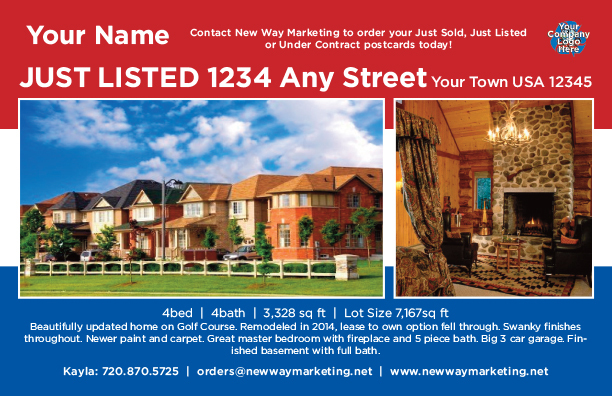 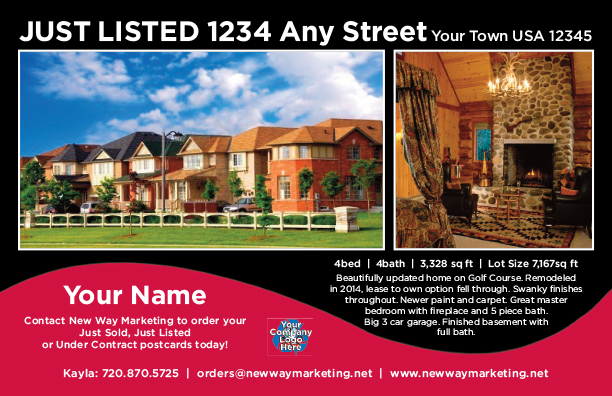 It is a great way to target and farm new business in a neighborhood that you specialize in. 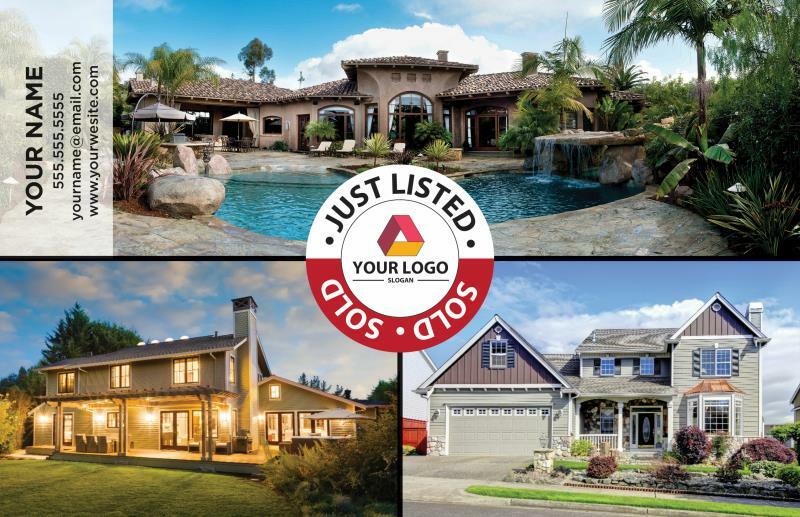 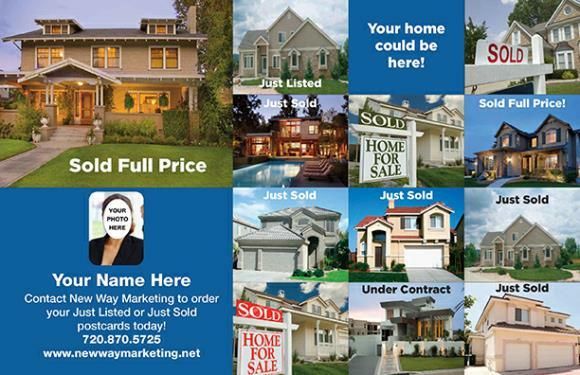 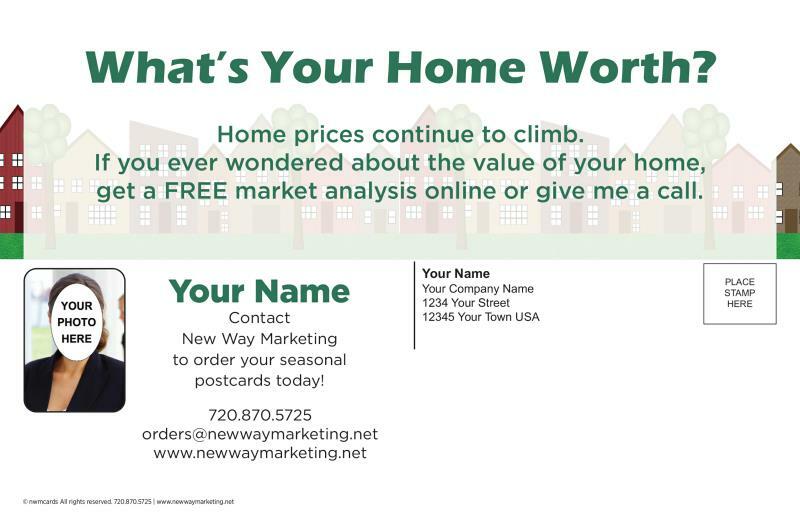 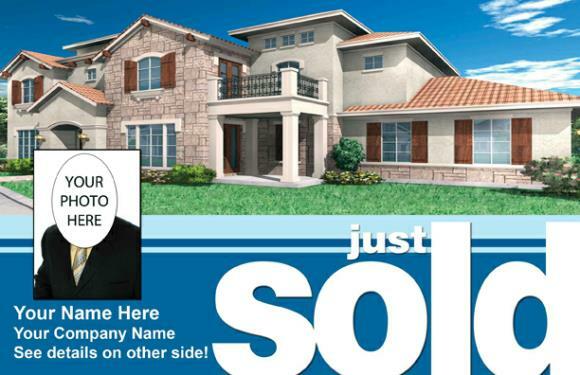 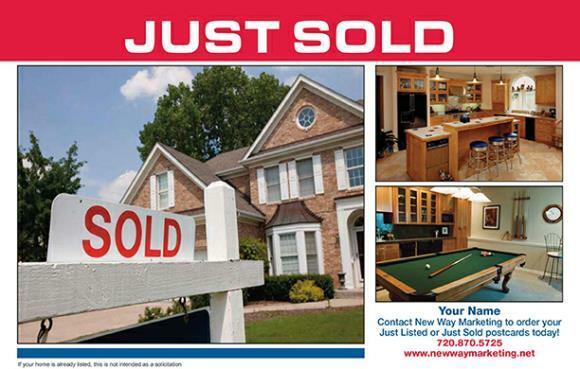 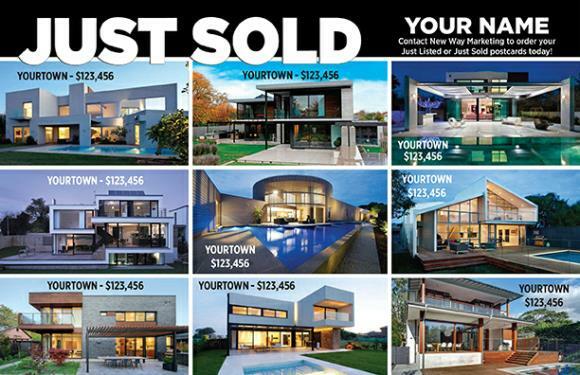 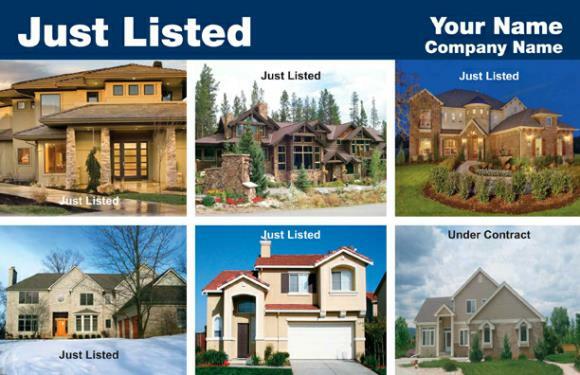 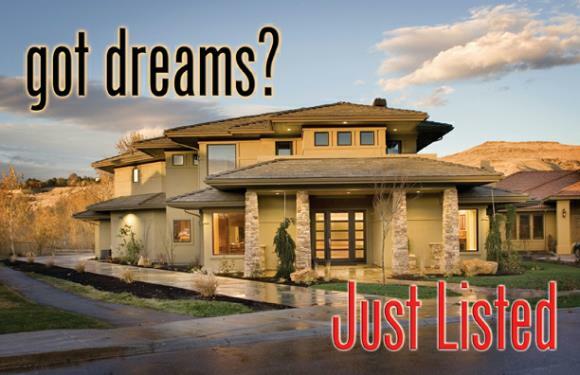 It shows all the homeowners that you just sold or just listed a property in the area. 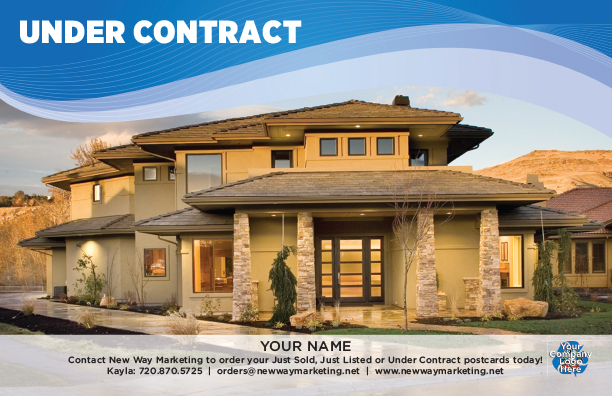 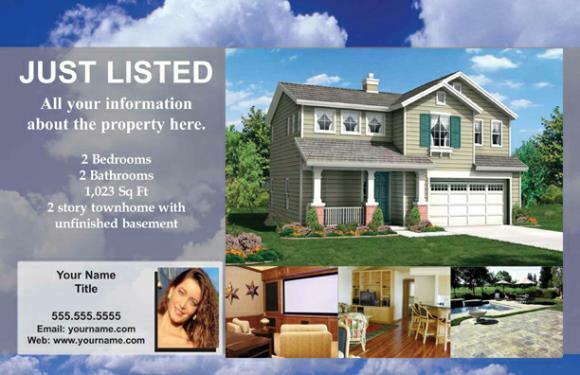 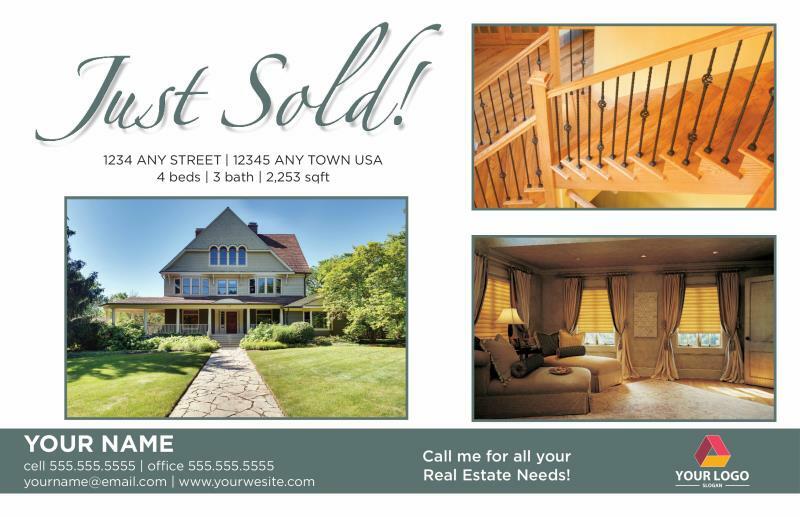 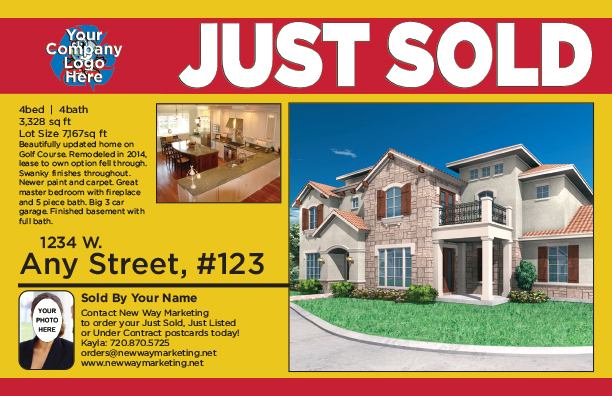 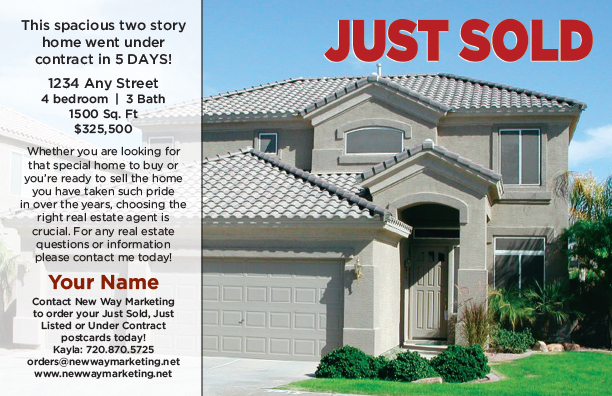 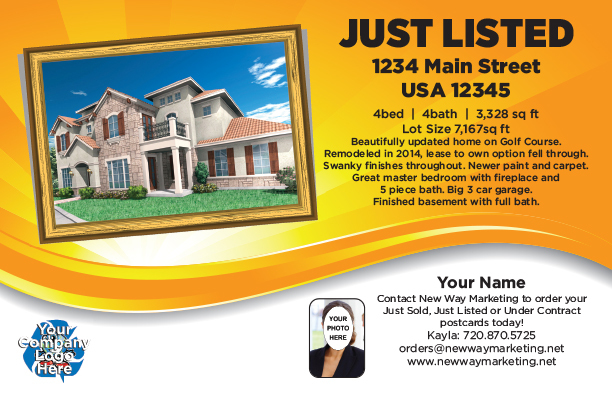 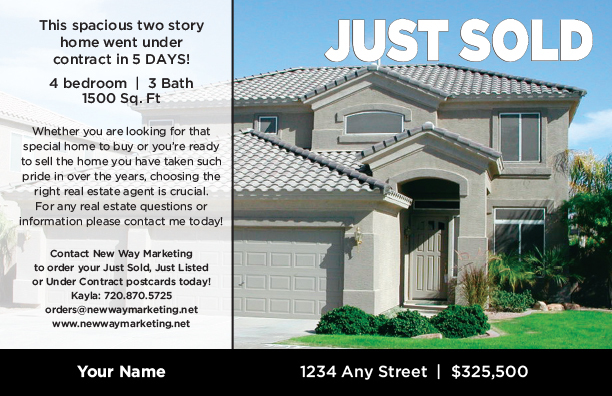 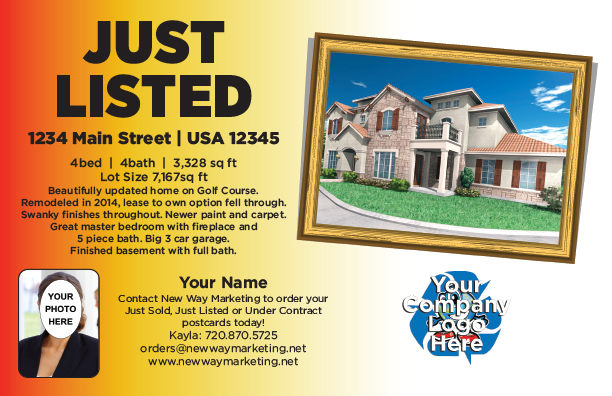 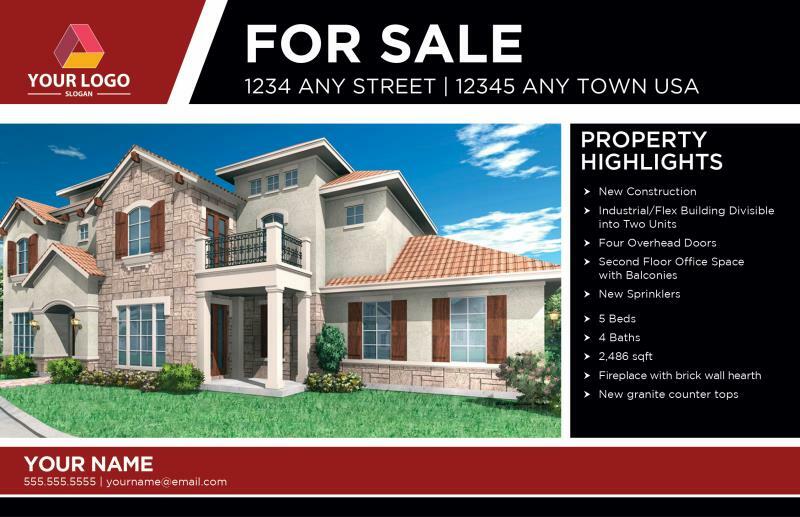 to Under Contract at NO CHARGE unless noted otherwise. 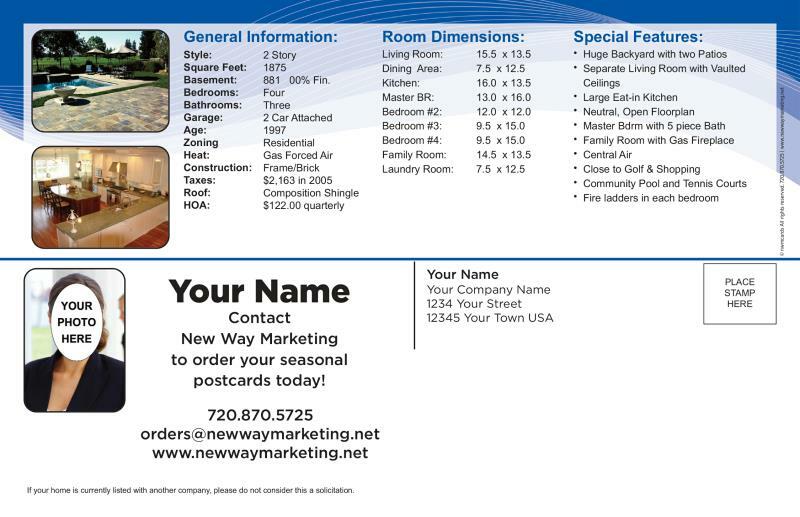 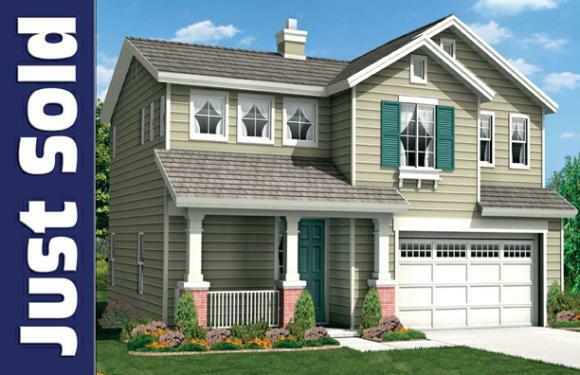 Homes and information on samples is just to give you an idea of layout. 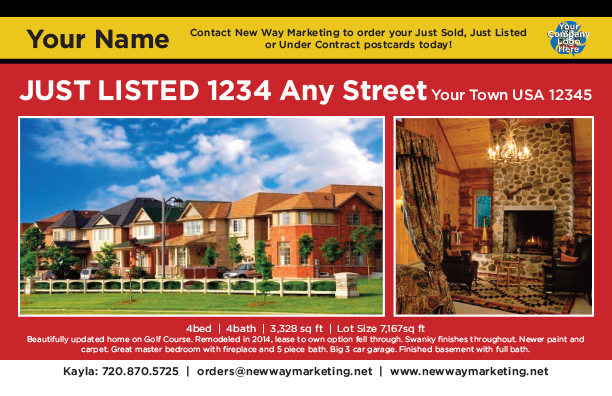 Need something special, just Call, Click or Stop by and we will help. 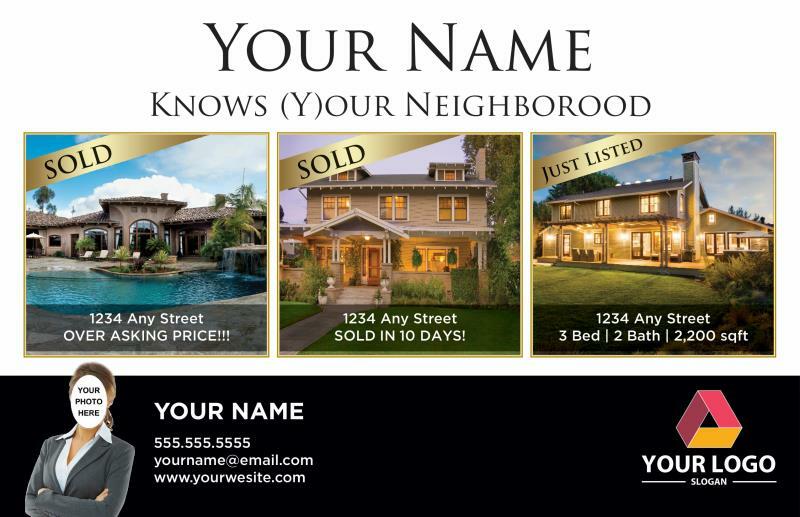 Some cards cannot have colors changed. 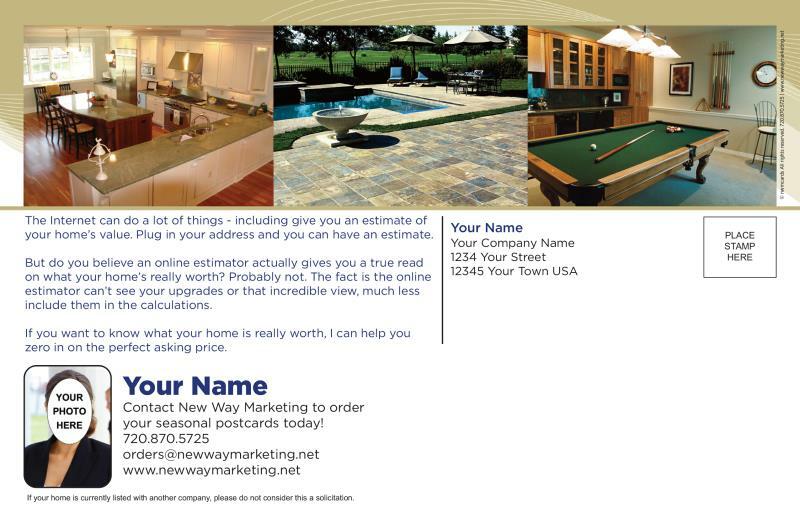 General information or anything else you can come up with.